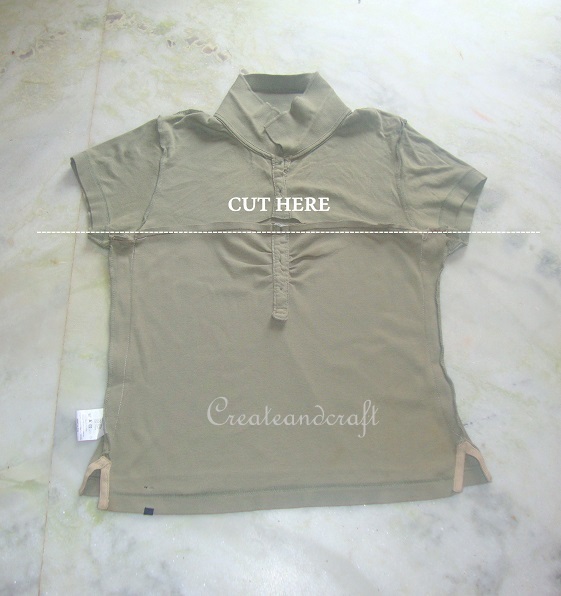 First step is measure your monitor height and the length of T shirt from the Arm hole joint to the bottom of the T shirt. 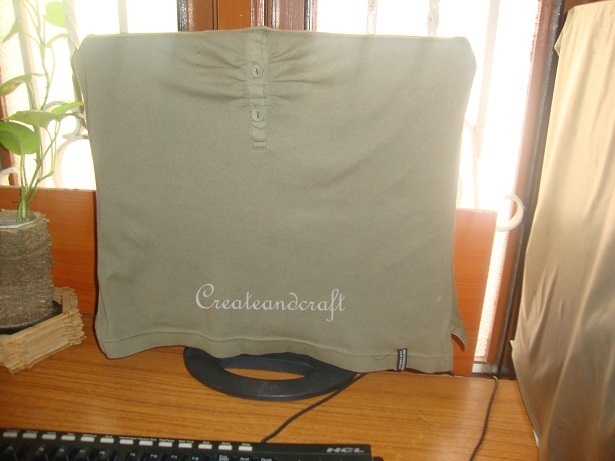 My t shirt length and my monitor length matched so I drew a straight line on the T shirt right below the arm holes and cut it. 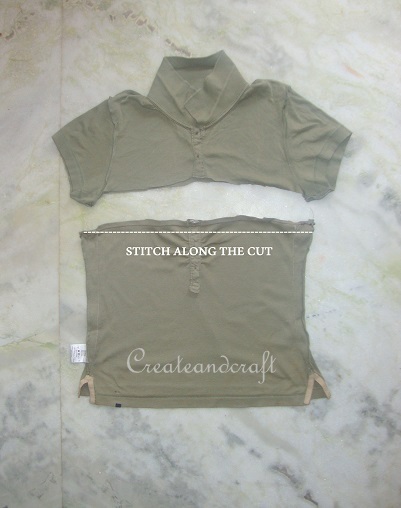 Now reverse the T shirt and stitch along the cut by attaching the two pieces and closing the opening. Once the opening is closed Cover is ready. 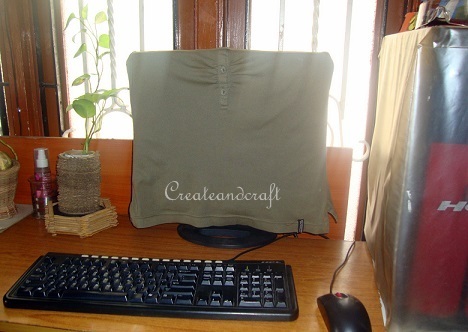 My T shirt size matched for my monitor so mine didn’t need any side stitches. In the front you might do any design work or if your T shirt already had any quotes or designs It may look pretty on your monitor. May be after sometime I might paint something on it. I will share it with you if I made. 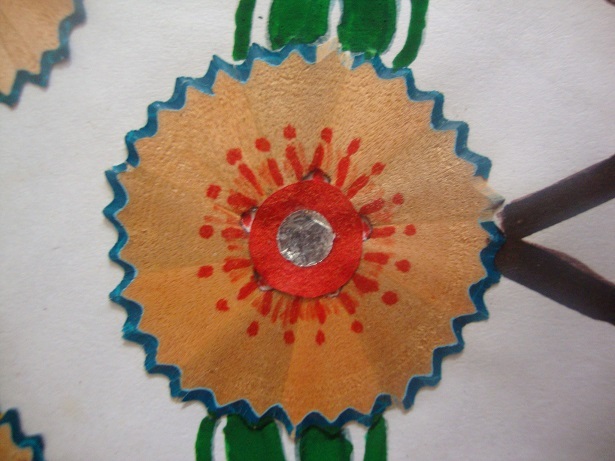 How To Make A Purse: stitch a Strawberry drawstring coin purse.